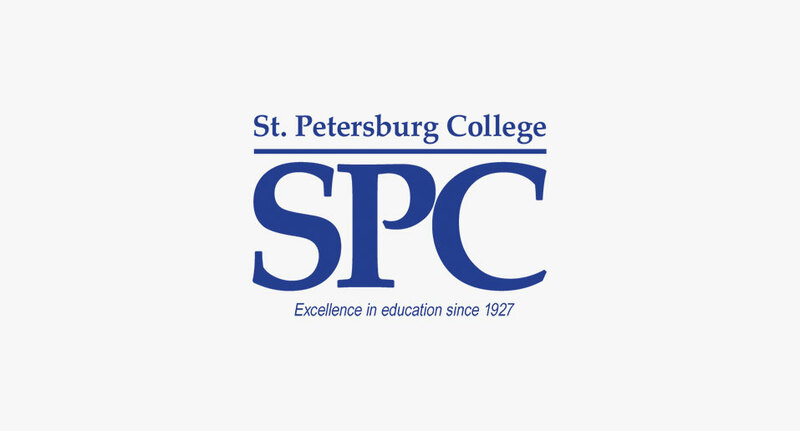 Information about St. Petersburg College at: SPCollege.edu. Culminating from years of planning, Tom James (Executive Chairman of one of St. Petersburg’s largest and well known publicly traded companies) announced plans about the anticipated $55-million Tom & Mary James Museum of Western & Wildlife Art – opening in 2017. Wannemacher Jensen is proud to collaborate with Yann Weymouth and Harvard Jolly on this important and generous cultural contribution from Mr. and Mrs. James, to St. Pete’s residents and visitors for generations. 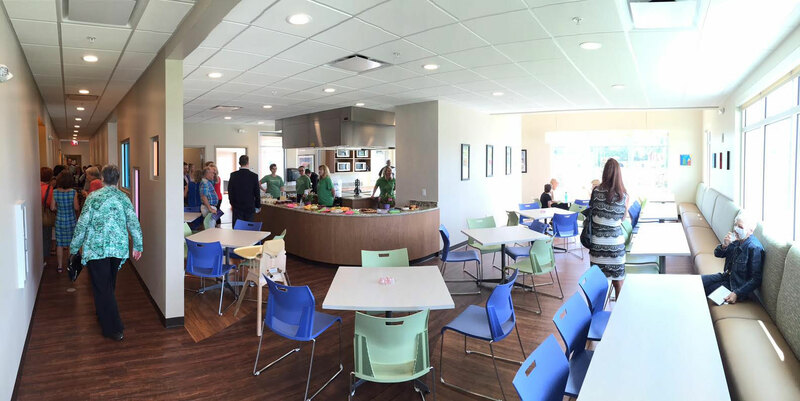 More than five hundred pieces of artwork are coming from the Tom & Mary James/Raymond James Art Collection. The James Museum will encompass the first two floors of downtown St. Pete’s 100 Central Avenue building, covering more than 133,000 square feet of museum space alongside mixed-use, public and retail space – a theater, a cafe, and community event space. Mr. James has long supported the prominent and ever-evolving St. Pete arts scene in many ways, including serving as president for the Dali Museum Board of Trustees. The James is one in a game-changing series of downtown Saint Petersburg renovations and developments in the works, such as the “One” complex across the street, the Central Avenue 400 block, the American Arts and Crafts Movement Museum on the other side of downtown, and the Pier District. Between Bayshore Blvd. and Tampa Bay lies Coopers Point Bayou Park. Home to a kayak launch, mangroves, paved walking trails and a lake, many consider it an oasis in Safety Harbor just outside bustling downtown Tampa. 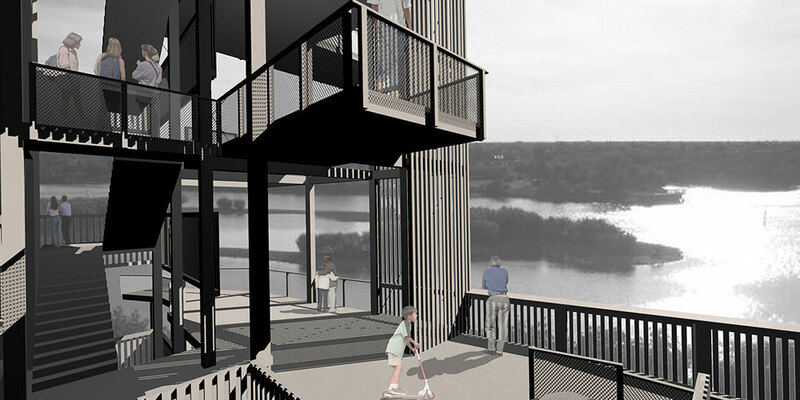 As part of the long term master plan to make Cooper’s Point peninsula more accessible, Wannamacher Jensen Architects designed a new observation tower to provide access to nature. The tower will become one with the landscape while providing views of Tampa Bay, Cooper’s Bayou, as well as the preserve area. 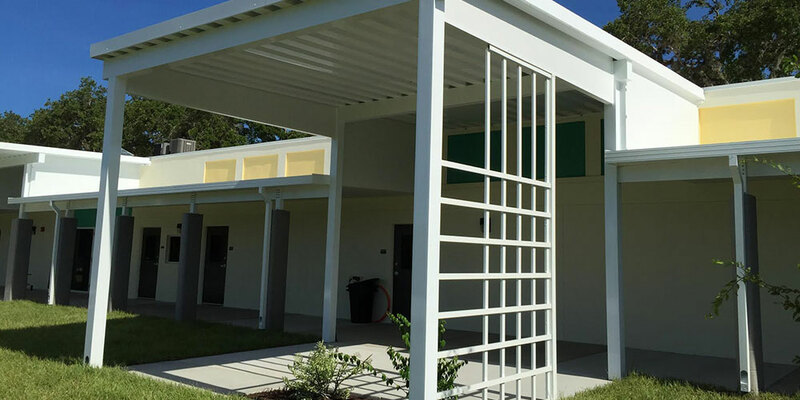 Through the use of a porous skin cladding, the tower has the ability to provide shade and shadow from the intensity of the Florida sun, while creating spaces for birding, relaxation, and education.